Boring, and not just because Yes changed. I can certainly understand why Yes decided to move on to something else. After all, money talks. 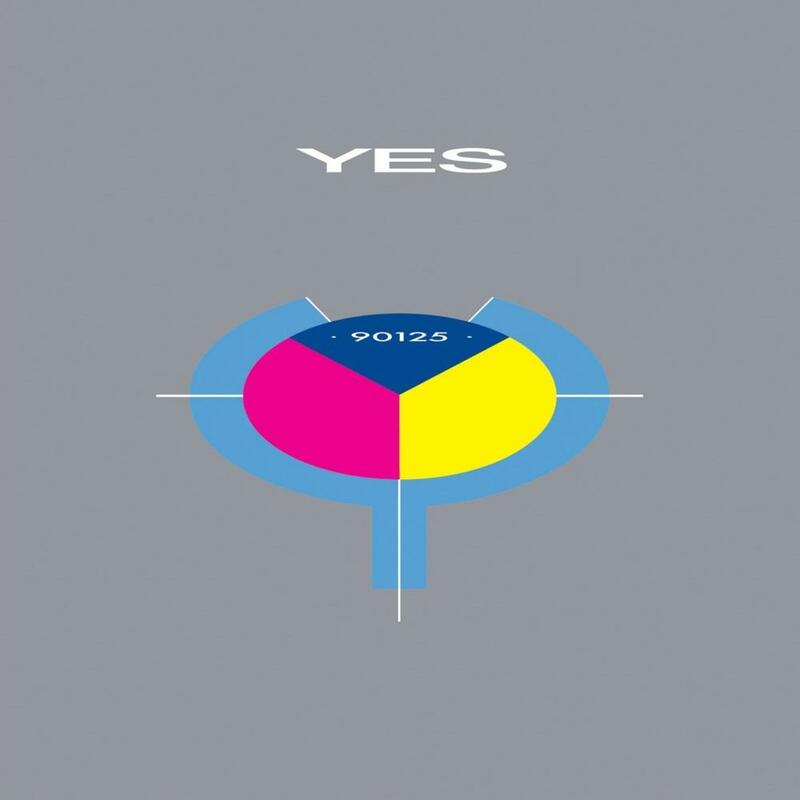 It's not the worst album in Yes's catalog, although it may be one of the most despised. This was the last straw for many, and I can understand the anger by many of the original fans. My dislike for this album has little to do with the discourse of the band, and moreso with the fact that regardless of what band name it is under, it's just plain awful. I have little if any interest in pop music or variations of it. As such, I find no value in it, no moving listening experience. The only means to listen to this album might be at a party entertaining guests, and even then I'm not sure I could really handle hearing it in the background. Yes would dip lower than this on other albums. However, it would be wiser to spend one's time exploring other bands and finding unheard gems than milling through Yes's entire catalog. The 70's material is what one should concern themselves with.